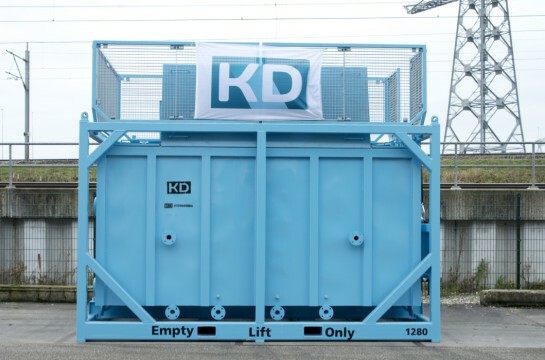 KD International oily water separators are designed to treat contaminated water effectively at the jobsite then only the separated hydrocarbons will require storage and hauling. 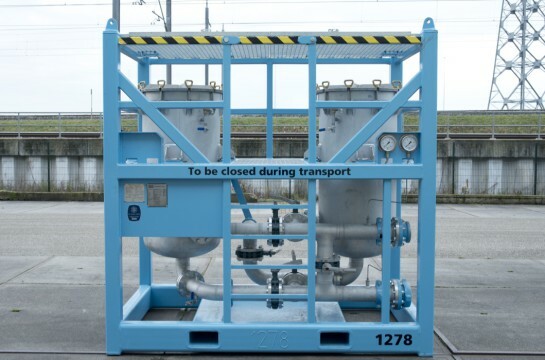 This will save the costs for transport & result into less temporary on-site emergency storage and hauling required. 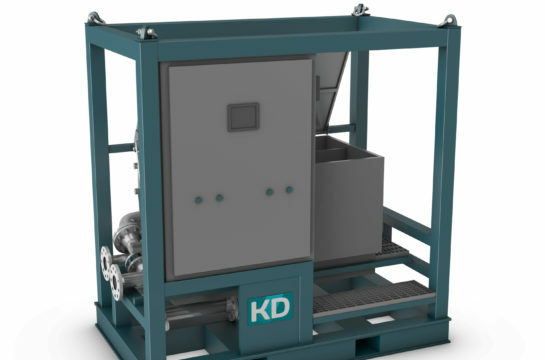 KD International oily water separators can help you to maximize your spill response capabilities and reduce your spill response cost. 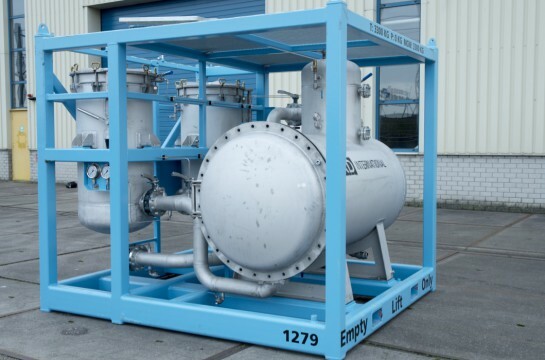 pumps as well as every level of automation for the various controls.